Come to Cross Points for an amazing Good Friday Service. Where you will walk through the stations of the Cross. 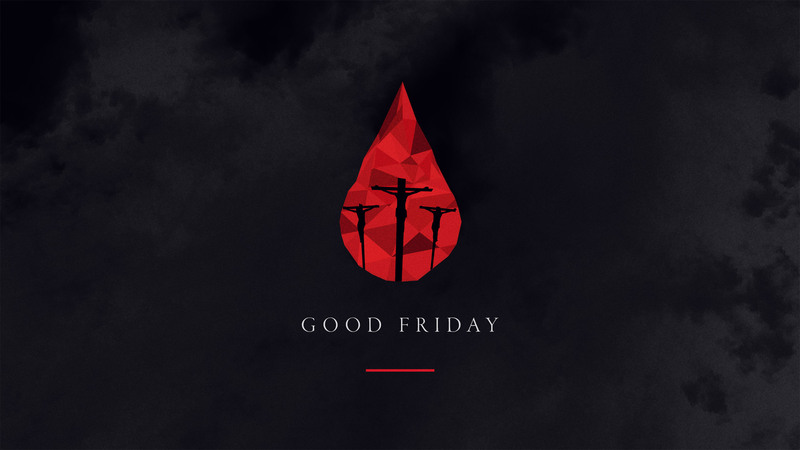 Experience worship and contemplate the Crucifixion of Jesus Christ.